Have you been looking for the best labor only movers Tampa has to offer? Big Boys Movers have been voted Tampa’s best for 8 years running! Big Boys Moving Are the Best Labor Only Movers Tampa Has to Offer! If you don’t have time to pack up and move right away and have decided to use Zippy Shell instead, we can help! 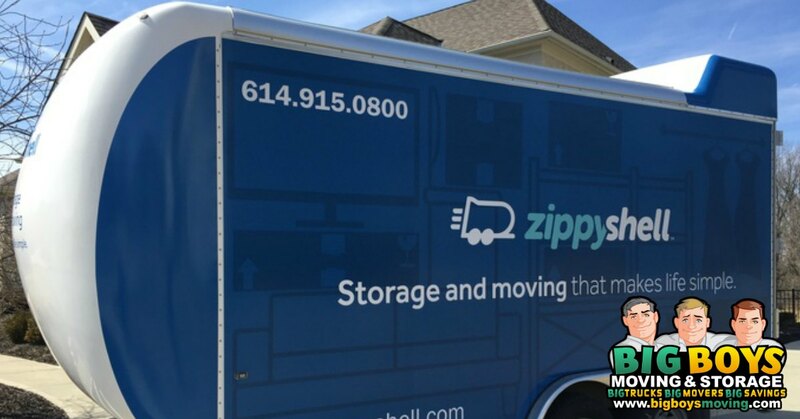 Using a service like Zippy Shell lets you pack your boxes at your own pace and then when you’ve got it all packed, all you have to do is load those boxes into your Zippy Shell. Not sure that you want to lift all those boxes yourself? Don’t panic because we can help! All you have to do is give us a call when your boxes are all packed and we will head on over. Then, as we do all the labor, loading your boxes into your Zippy Shell professionally, you can sit back and relax! That means no aching back and no exhaustion at the end of the day for you. You don’t have to worry about unloading your Zippy Shell either! 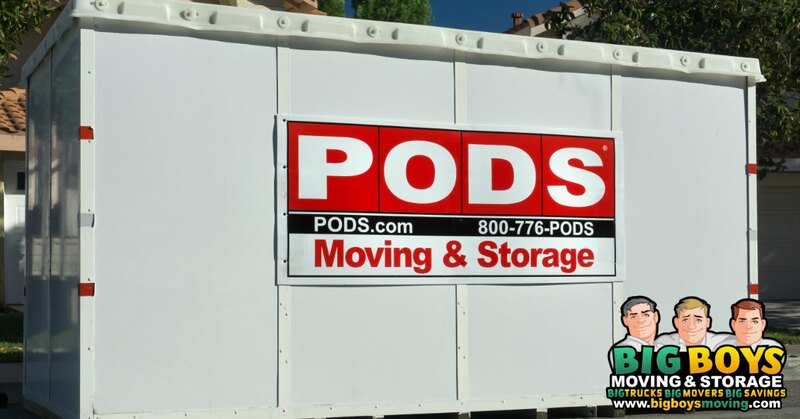 Once you’re ready to move into your new place – whether it’s a week from now or a year from now – we will show up at your home and get those boxes unloaded for you. We know that moving into a new home leaves you a million and one things to do, so just leave the unloading to us. We will get those boxes out of your Zippy Shell and haul them inside to whichever room of the house you have directed. But I Don’t Want to Unpack! We often hear from our customers that they like having us do the loading and unloading while they take care of other things. They usually follow that up by complaining that now they have to unpack the boxes! That’s why we decided to offer unpacking services too! Yes, we will unload and unpack your boxes for you if you just don’t want to do it yourself so you can free up time for other things. Don’t worry though, if you are a very particular type of person and know just where you want things to go, we’ll leave the unpacking to you! Hire the Best Labor Only Movers Tampa Has! If you’d like to take advantage of our labor only moving services in Tampa all you have to do is give us a call! You can reach us at 727-773-8111 or 813-936-2699 or you can even request a free quote online!